March 8th is International Women’s Day and we’re raising our voices on behalf of young girls around the world. 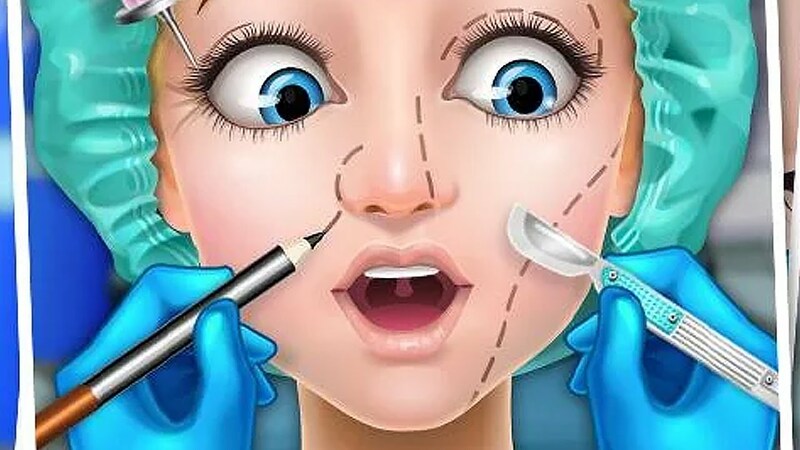 Meet the global team from Endangered Bodies who tell the CEOs of Apple, Google and Amazon why they need to ensure harmful cosmetic surgery games do not target children. Because no nine-year-old should be dreaming of liposuction.